Looks like long-range wireless charging will be all the rage next year. With wireless charging becoming one of the most sought-after features in smartphones, it only makes sense that companies look to get an edge over rivals in this department. 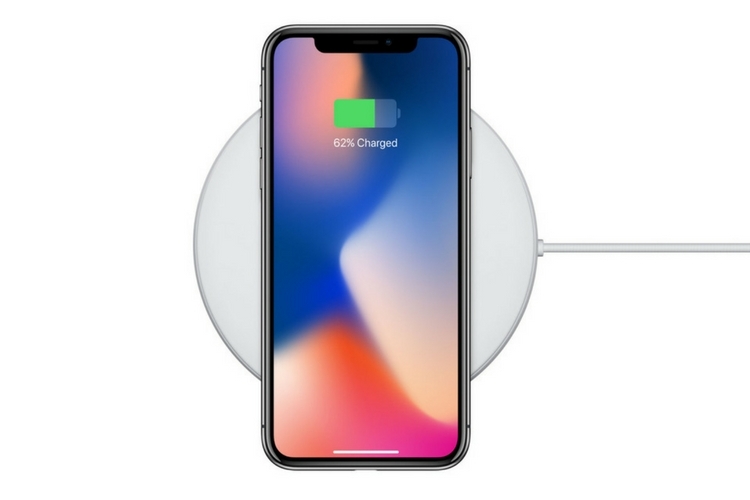 All the iPhone models, i.e., iPhone 8, iPhone 8 Plus and iPhone X come with wireless charging capabilities. And looks like Apple is taking things to the next level now. Earlier this week, a company called Energous announced an FCC approved technology that allows you to charge devices upto 3 feet away from the charger. 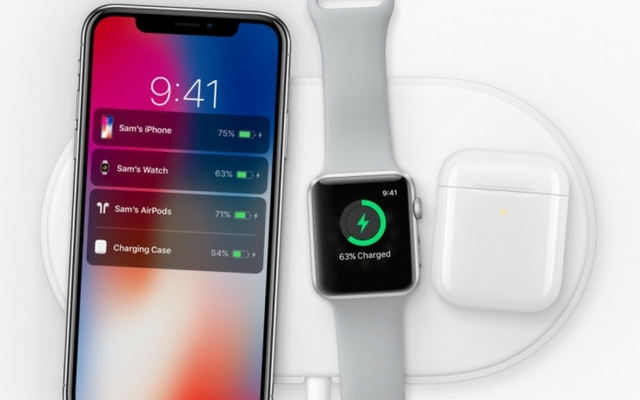 Energous also happens to be the same company that was long rumored to be working with Apple on a wireless charging system and a new patent filing from Apple adds some more weight to that rumor. As much as we love the idea of wireless charging, the thought of leaving your phone on a charging mat and waiting does not appeal to us. And that’s where long-range wireless charging sounds like an amazing innovation, which allows you to charge devices within a few feet from a base station. Two new patent applications published by the US Patent and Trademark Office give us a peek into Apple’s next big innovative product. As spotted by Patently Apple, the patent filing describes a “wireless power transfer link” that uses a common way of transferring power. The technique involves a transmitting device with a control unit and coil to produce the wireless power signal, and a receiving unit that takes the radio waves and converts it back to electricity. Apple’s application reveals two notable additions, the first of which makes perfect sense given Apple’s device portfolio. Apple wants to allow the power base to use scheduling to choose which devices get charged first. Apple’s other addition talks about a communications system between the power transmitter and receiving device. It talks of using coils for both wireless charging and data transmission. This could be the long-rumoured Apple home automation base, which would be the perfect place to host a wireless charging base station. With all that being said, keep in mind that just because Apple has filed a patent, doesn’t mean it will turn up as a consumer product, and even if, no one knows how long before it does happen.